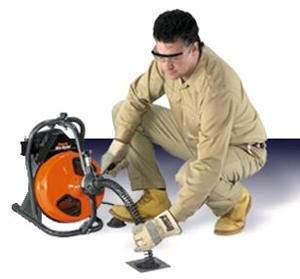 Electric snake with self feeding cable for cleaning 2"-4" drains. Read or review operating instructions carefully before using to avoid cable or cutting tip damage and replacement fees. 67 lbs 24" x 18"w x 38" with handle folded down. * Please call us for any questions on our snake elec 1/2 inch x50 foot auto feed rentals in Portland OR, Gresham OR, Milwaukee OR, and surrounding metro area.